From left: Warren Walker, Duke Energy; John McManus, SWCD; Mark Calitri, CVB; teacher Chris Luessen; Jenna Bellonby, Carrie McIntosh-Owens, Southern Ohio Association of Realtors; Commissioners David Painter, Ed Humphrey. 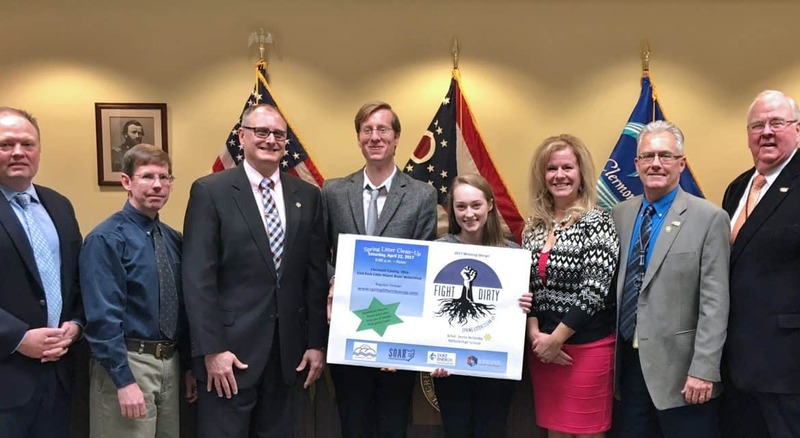 BATAVIA, Ohio (March 14, 2017) – A tenth-grader from Milford High School was recognized by the Clermont County Commissioners for her winning design in the third annual Spring Litter Clean-Up (SLC) T-shirt Design Contest. Jenna Bellonby was given a certificate of appreciation at the Commissioners’ March 13 Regular Session for contributing to local education efforts to promote litter prevention and recycling. Jenna’s design was chosen from 181 entries submitted by local K-12 students. The design will be printed on this year’s T-shirt, a thank you gift given to all volunteers who participate in the Spring Litter Clean-Up. 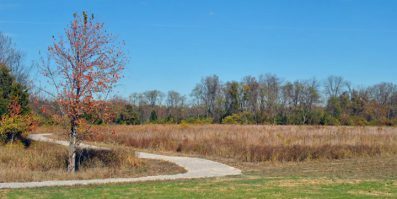 The event will be held April 22 throughout Clermont County and the East Fork Little Miami River watershed. Jenna received a $100 cash prize and an additional $100 for the Milford High School Art Department. The T-shirt contest and SLC event are sponsored by the Clermont County Convention & Visitors’ Bureau, the Duke Energy Foundation, the Southern Ohio Association of Realtors, and Lykins Energy Solutions. Jenna has taken classes in photography and graphic design at Milford. She found out about the contest from Christopher Luessen, her teacher. “I thought it would be a fun idea to enter something,” she said. She plans to use her prize money toward the purchase of a new camera. Online registration for the April 22 event is open: http://www.springlittercleanup.com/. 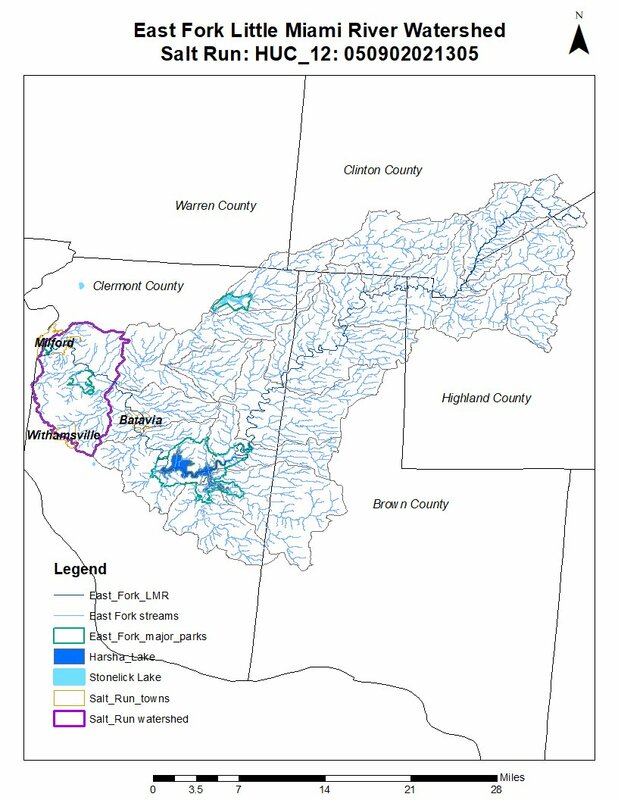 For more information, contact Clermont Soil & Water Conservation District at 513.732.7075.